A grieving family still has no answers after their 16-year-old dies while trapped in a van, in spite of him making two 911 calls for help. Cincinnati City Council Member Greg Landsman says he will now vote with four other council members to fire City Manager Harry Black. Text messages between some council members reveal their thoughts on the mayor and city manager, and may violate sunshine laws. Council approves infrastructure funding for an FC Cincinnati stadium in the West End. The 2018 Kentucky General finishes its session, passing a pension reform bill and overhauling the state's tax code. And The Cincinnati Enquirer wins a Pulitzer Prize for its series on the heroin epidemic. 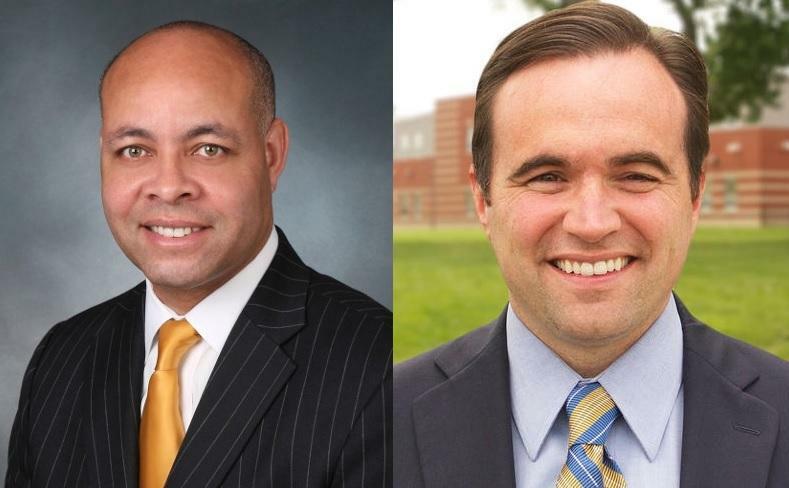 Cincinnati City Manager Harry Black sent a memo to council members Wednesday expressing concerns about Mayor John Cranley's "intrusive role in the economic development process." Do Cincinnati Council Member Text Messages Violate Open Meetings Law? Five Cincinnati council members may have violated Ohio's Open Meetings Act. 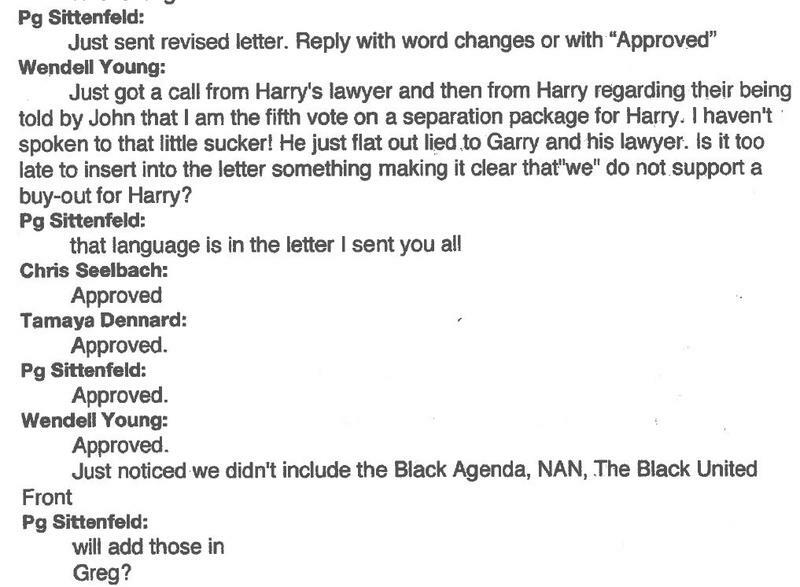 Attorney Chris Finney says copies of text messages related to City Manager Harry Black "demonstrates the need for our lawsuit and injunction to force compliance with the Open Meetings Act." 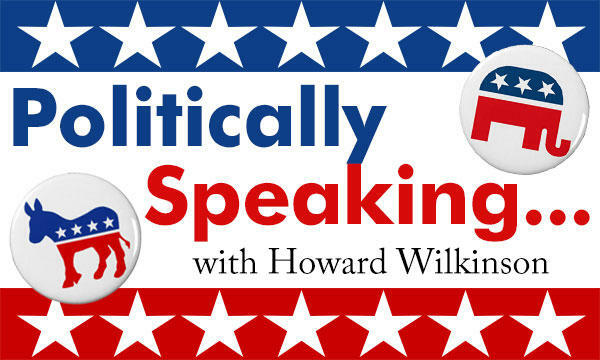 WVXU politics reporter Howard Wilkinson spoke with News Director Maryanne Zeleznik Monday morning about the on-going crisis at Cincinnati City Hall over whether City Manager Harry Black stays or goes. 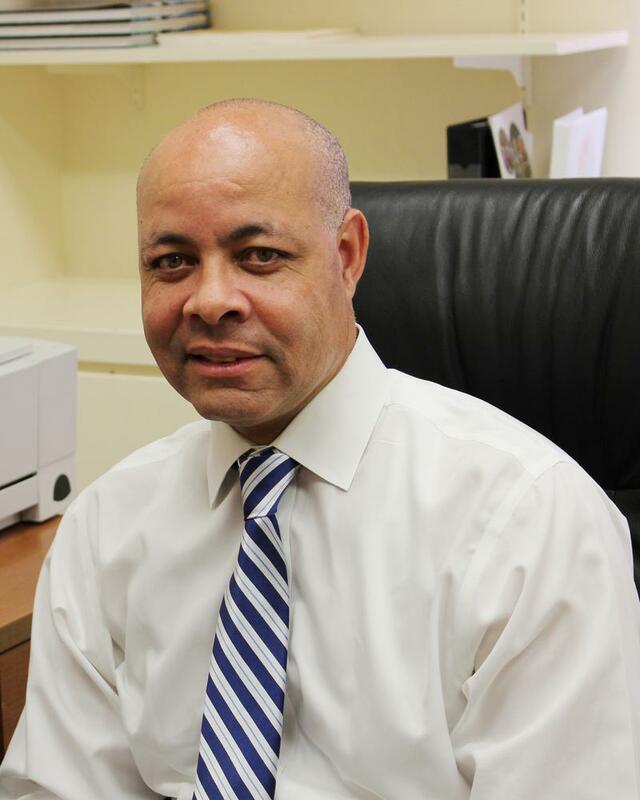 City Manager Black: Lawsuit's Allegations "False And Ill-Informed"
Cincinnati City Manager Harry Black went before City Council Wednesday and forcefully denied misusing city funds or retaliating against a police captain by denying him a promotion, as a federal lawsuit alleges. 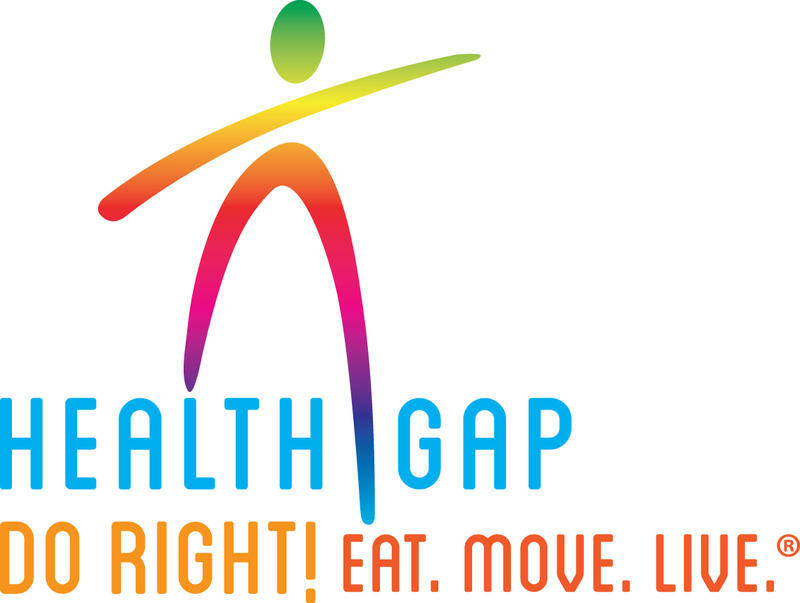 The Center for Closing the Health Gap will have to change its ways when spending city taxpayers' dollars, according to an internal audit released by Cincinnati City Manager Harry Black Thursday morning. In 2014, the City of Cincinnati created the Office of Performance & Data Analytics (OPDA) to collect and analyze city-wide data to monitor and improve performance. 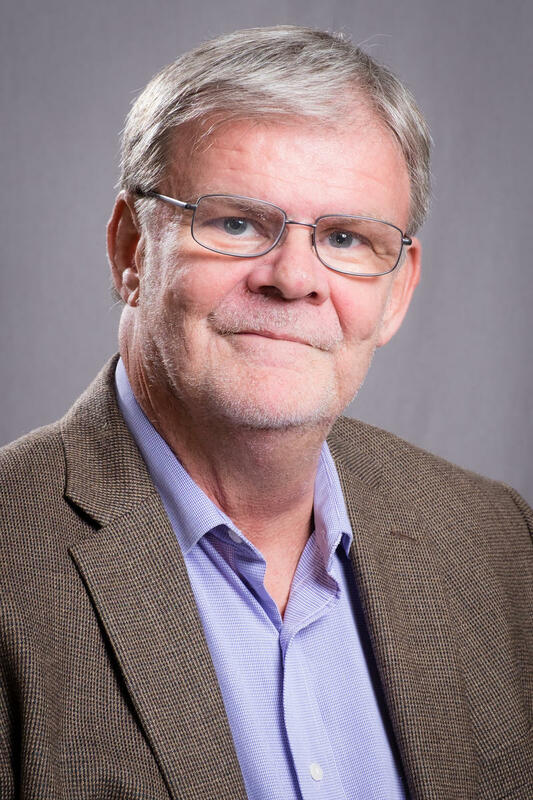 Cincinnati City Manager Harry Black recently credited the work of the OPDA with saving the city more than $3 million through cost-cutting and increased efficiency. 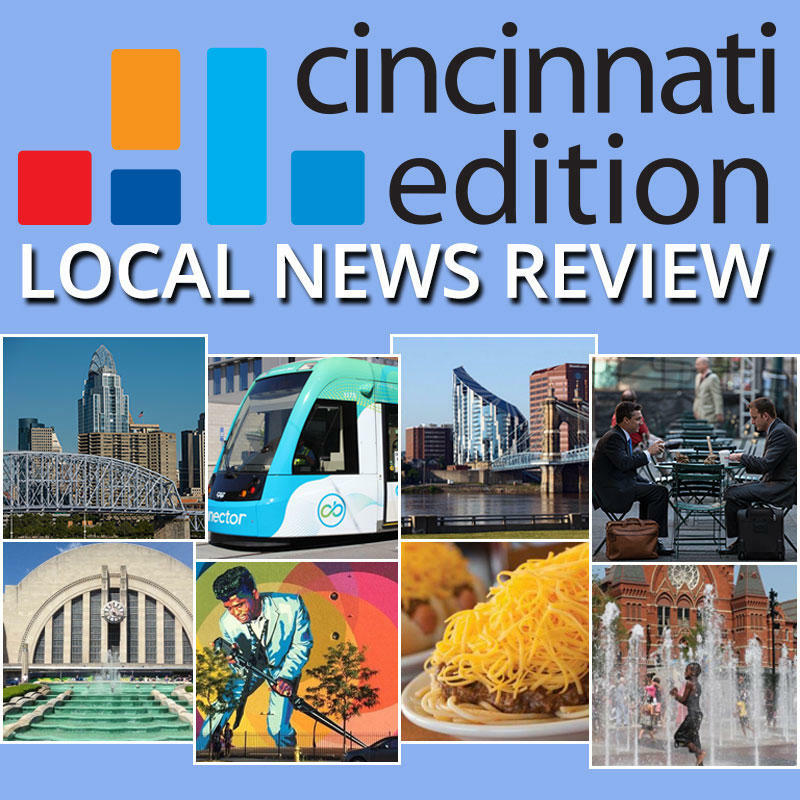 Each Friday on Cincinnati Edition we present an in-depth discussion of the developments behind the headlines. Cincinnati City Manager Harry Black presented the FY2017-2018 budget to Mayor John Cranley yesterday. We'll take a look at what is in the budget and how the city plans to deal with a projected $26 million deficit. 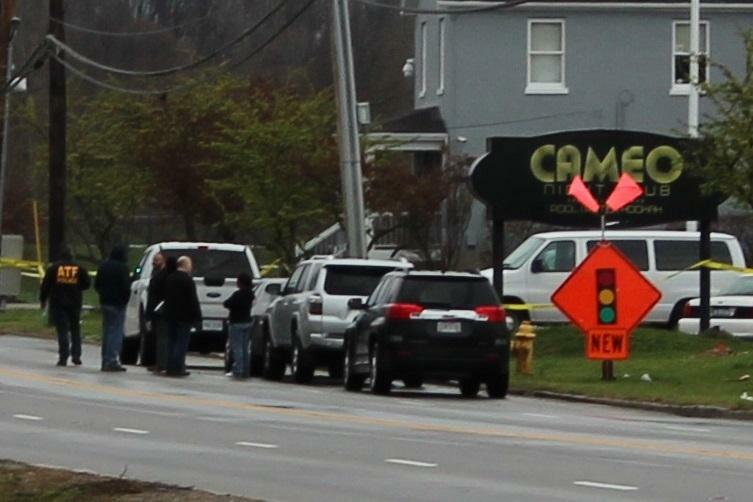 Cincinnati City Manager Harry Black says the city's police department is making progress as it investigates the shooting incident early Sunday morning at Cameo Night Club on Kellogg Avenue. One person was killed and another 16 were injured when gun fire broke out inside the club. A Cincinnati Council Member said council should make a decision in two weeks on whether City Manager Harry Black gets a pay raise. A Cincinnati Council committee has rejected a proposal to hire an outside independent counsel to investigate whether Mayor John Cranley had a role in firing former Police Chief Jeffrey Blackwell. 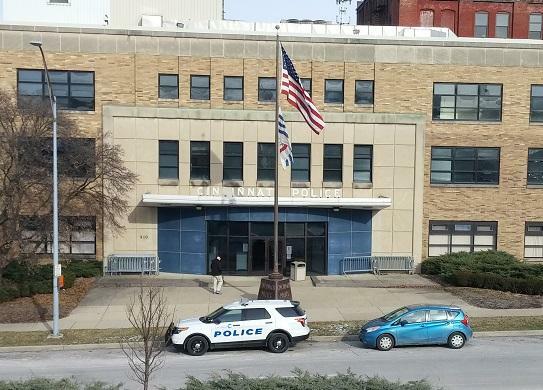 Cincinnati and former Police Chief Jeffrey Blackwell reached a negotiated settlement agreement in August, which ended his threat to take any legal action against the city for his termination in September 2015. Cincinnati City Manager Harry Black will have to wait a little longer to see if he will get a three percent pay raise in the new year. 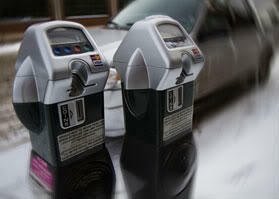 Council's Budget and Finance Committee did not vote on an ordinance Monday authorizing the pay hike.